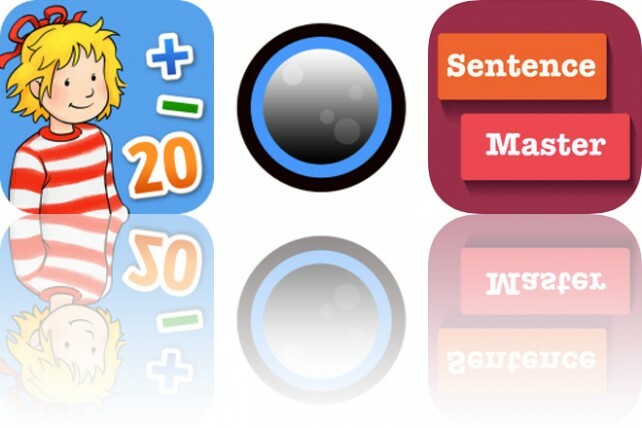 Play and learn English grammar, vocabulary and sentence structure free by ordering the words to form correct sentences and sayings. 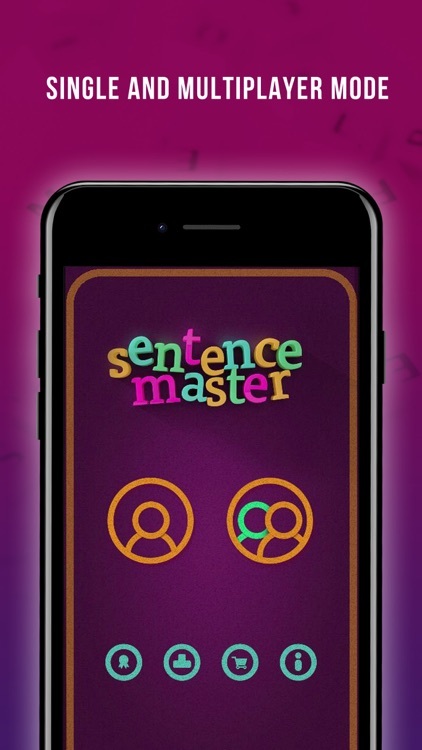 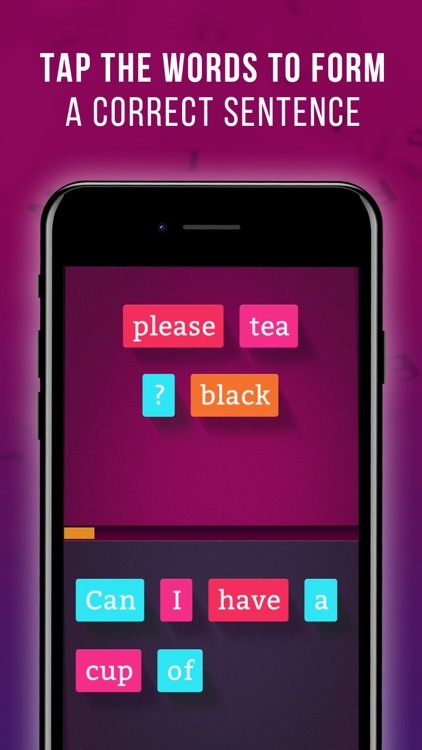 Sentence Master is a fun and educational game for kids and English language students of all ages who want to learn and improve their language skills in a more entertaining way. 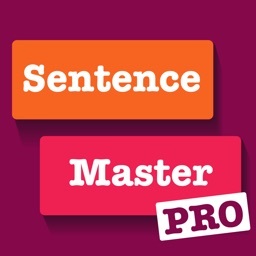 Are you an English student who wants to improve your skills? 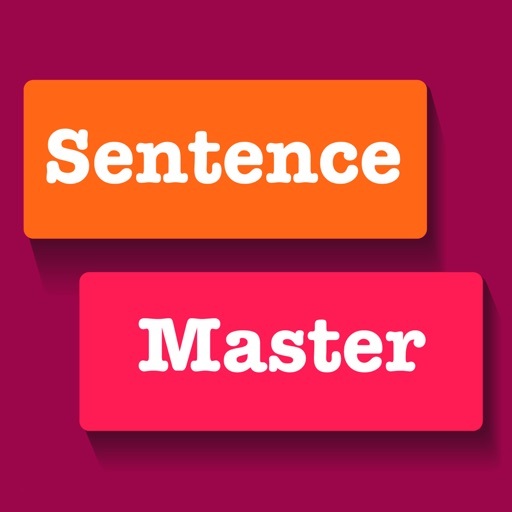 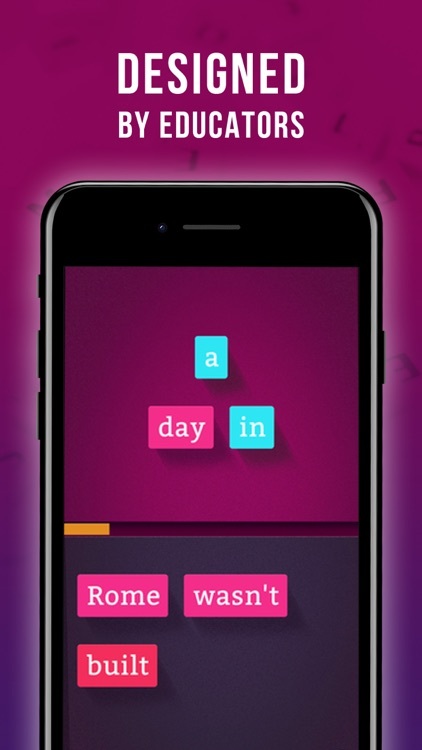 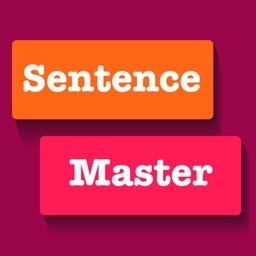 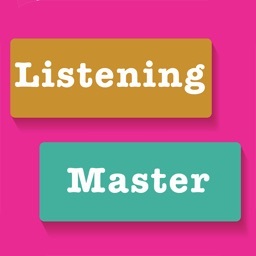 Sentence Master will help you organize the words in your sentences correctly. 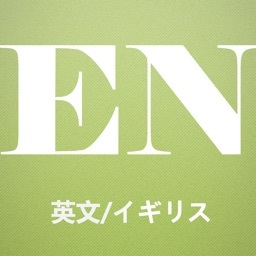 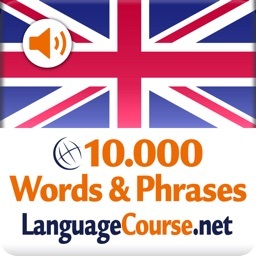 Are you an English expert who wants to show off your skills? 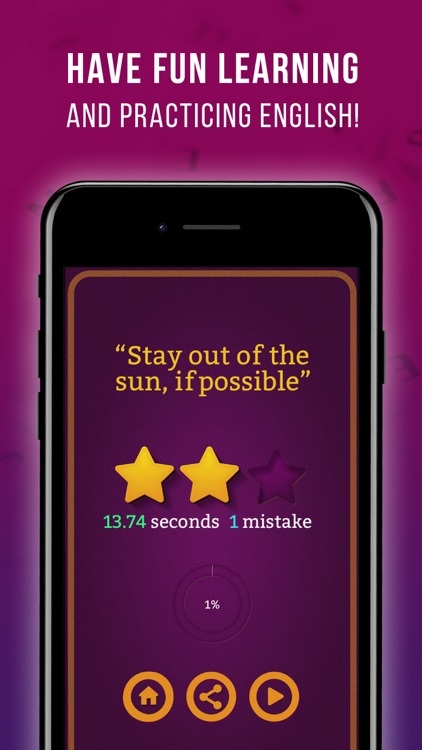 Prove it in Competition mode on Game Center. 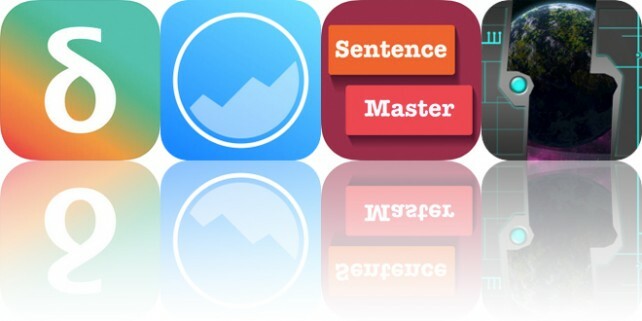 Today’s AppsGoneFree list includes a weight tracker, a habit tracker, and a language app.